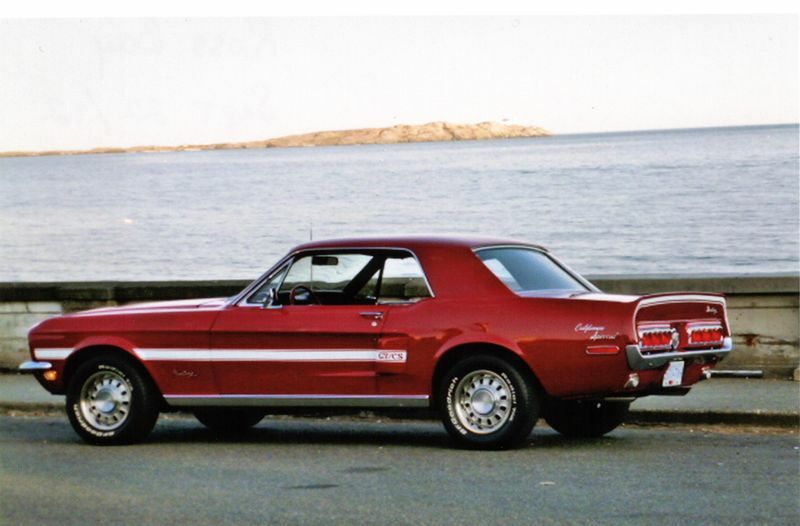 This is the car that got me hooked on Mustangs. Isn't it gorgeous! This 1967 coupe is an original Victoria car, of which I was the third owner. 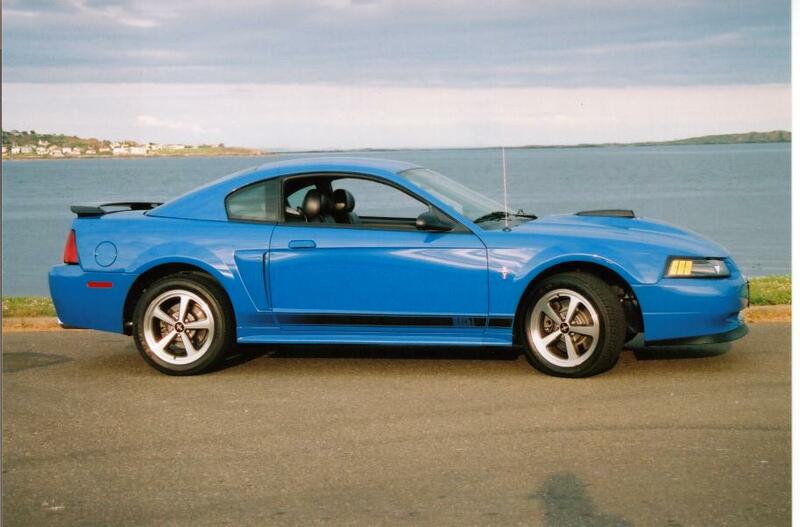 After owning this beauty for over six years, I got bitten by the Mach 1 bug. 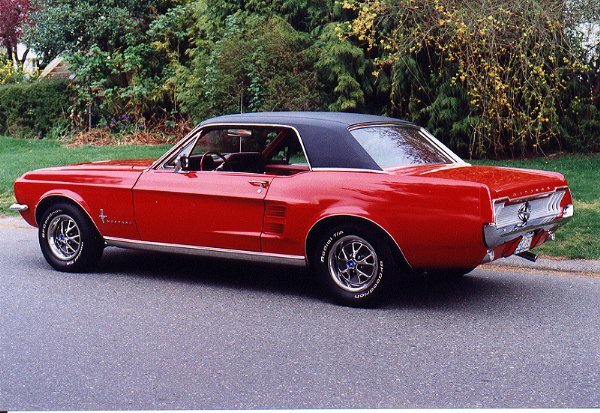 Unfortunately, I had to sell my Coupe to buy the Mach 1. See below! I ordered this beauty in October 2002, and it arrived on December 20th - the first one on Vancouver Island! This is my current "other Mustang". It's a 1968 California Special. After owning the Mach 1 for 6 1/2 years, I really wanted a vintage Mustang again. I found a '68 Coupe which I kept for just over three years, before finding this beauty. It spent it's first 43 years in Sacramento, before being brought to Canada. It was repainted in 2005, and I am now taking it to the next level. It had just under 51,000 miles on it when I bought it in late August of 2012. 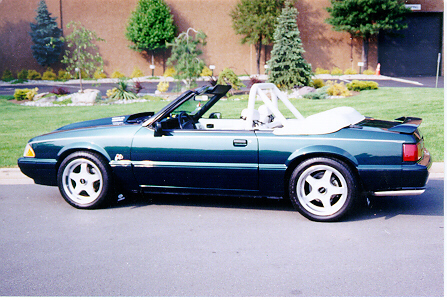 Bill is the founder of the 1990 Limited Edition Mustang Registry. His car has been extensively modified with road racing in mind.